Retail floor space is for selling your products. So what do you do when you have a lot of inventory or overstock items? Do you rent a storage unit at a facility some distance from your store and then have to figure out how to transport the items back and forth? Instead of dealing with the difficulties associated with traditional self-storage options, rely on MI-BOX for your mobile storage needs. MI-BOX portable self-storage can help you with all of that! Our mobile storage pods are delivered directly to your location. You can coordinate with your MI-BOX dealer to have your MI-BOX available on the same day your inventory is delivered. It can then be loaded into your stockroom and the excess can reside safely in your MI-BOX unit until you need it. You always have the option of storing your MI-BOX storage containers at your location (each fits nicely in a parking space), but your shopping center may not allow parking lots to be filled with storage units. 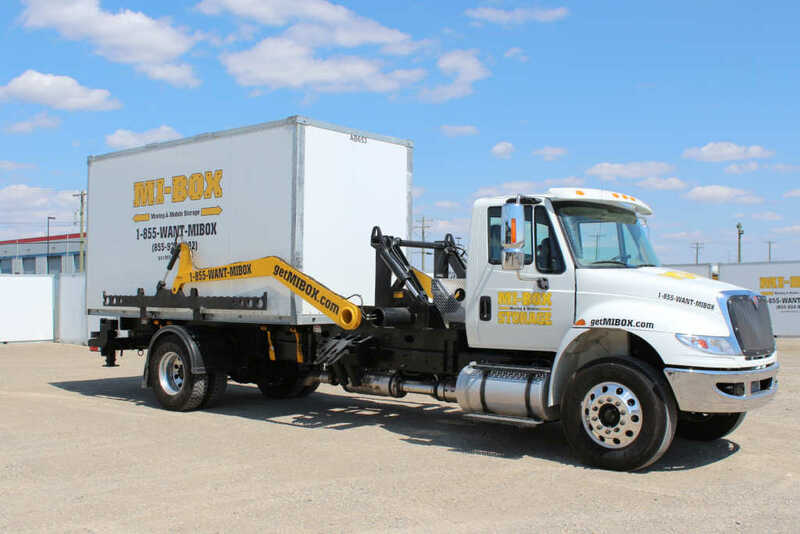 Your MI-BOX dealer can ensure that your unit is picked up and dropped off within your center’s parameters. Find a MI-BOX location nearest you can help you eliminate your overstock and inventory storage problems!